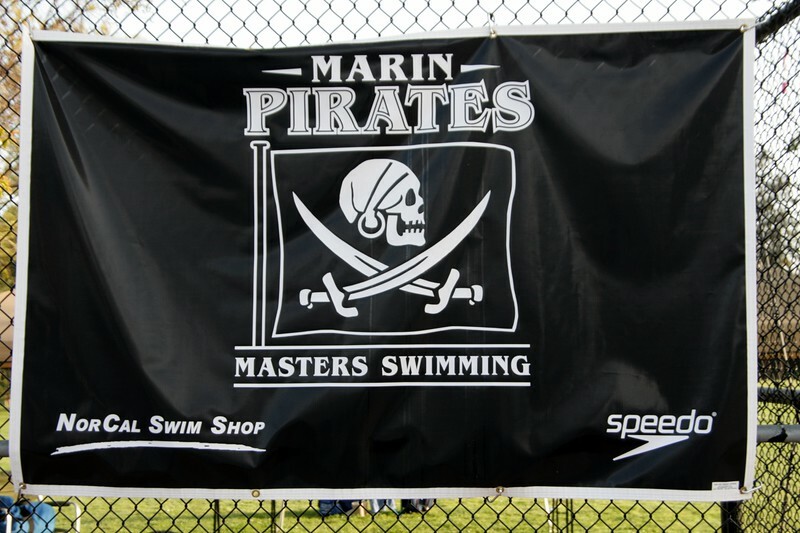 The Marin Pirates Master Swim Team is new (est. July 2009), smaller, but mighty. Over 80% of its swimmers set personal bests at this Pleasanton meet against over 300 swimmers. Coach Cokie Lepinski set both a national record for breaststroke and a second Pacific record in another breaststoke event.